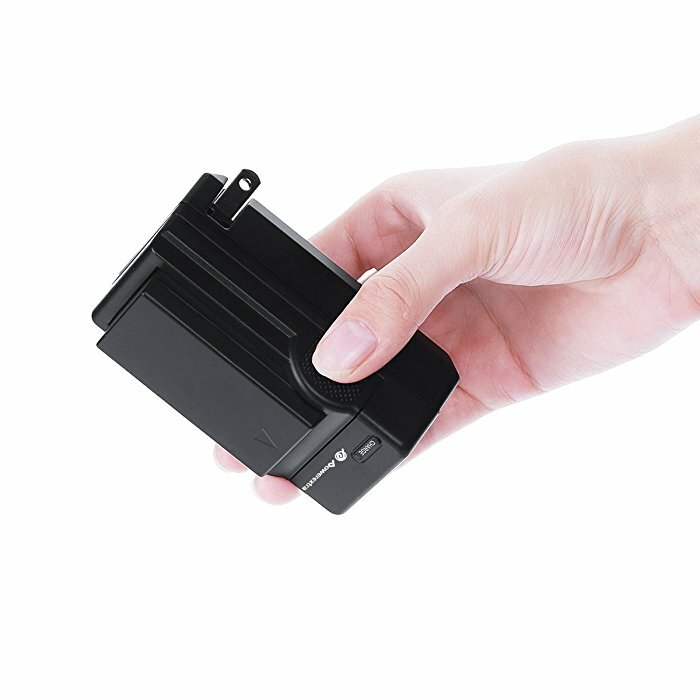 The 7.4V, 2000mAh high capacity replacement batteries for Nikon are reliable Li-ion batteries. 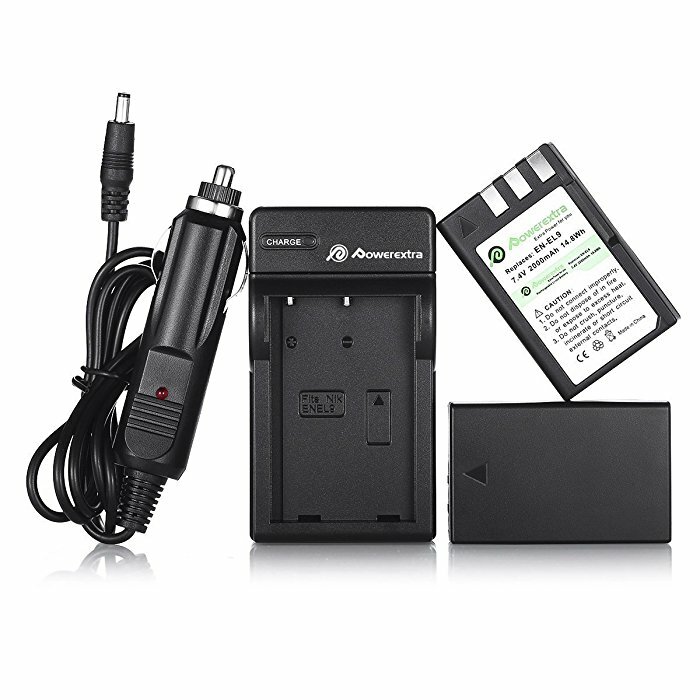 The replacement batteries and charger are ideal for Nikon D40 D40x D60 D3000 D5000 digital cameras. 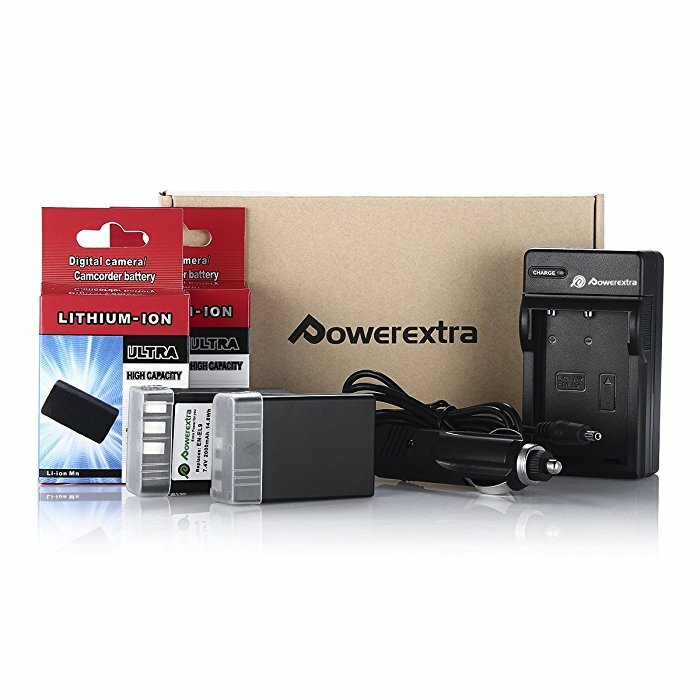 The battery kit is certified by CE for compatibility and safety. 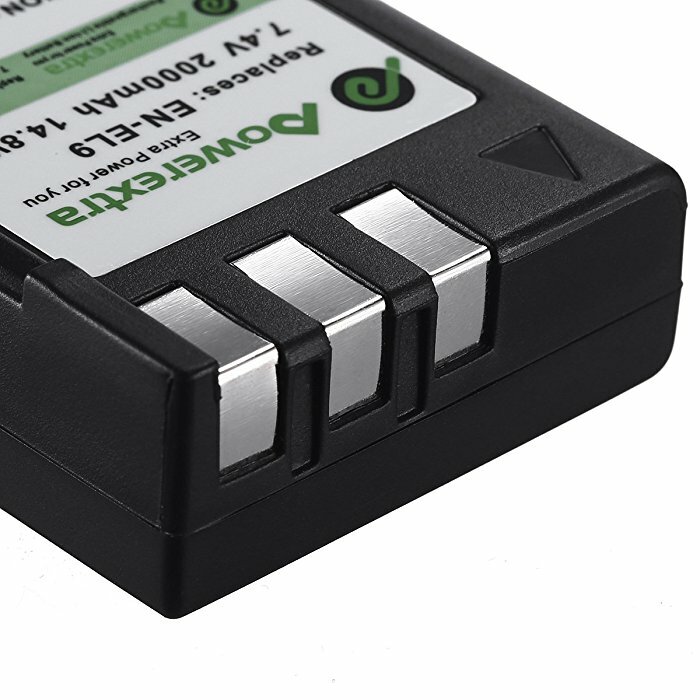 Quality Li-ion batteries feature long battery life for your camera. 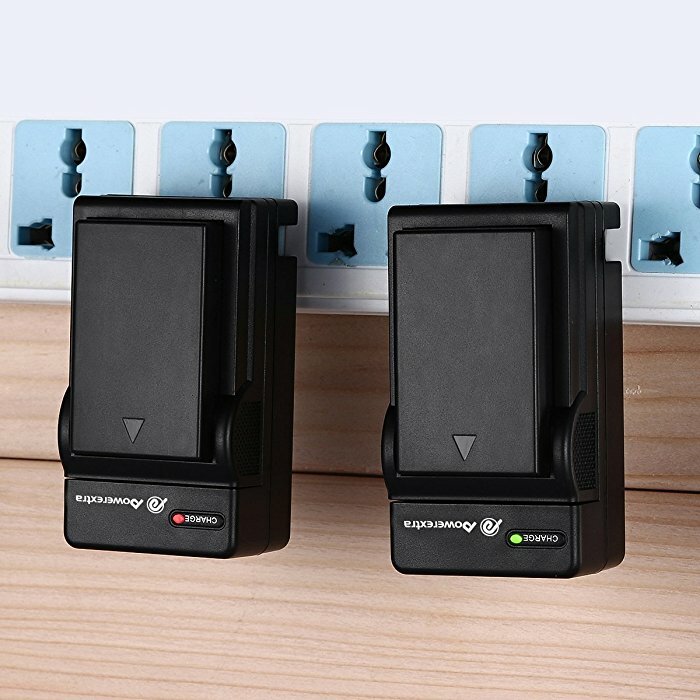 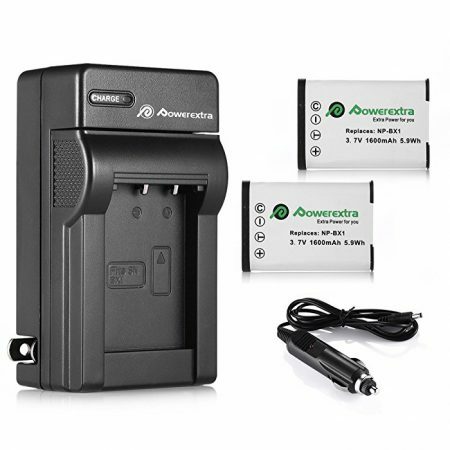 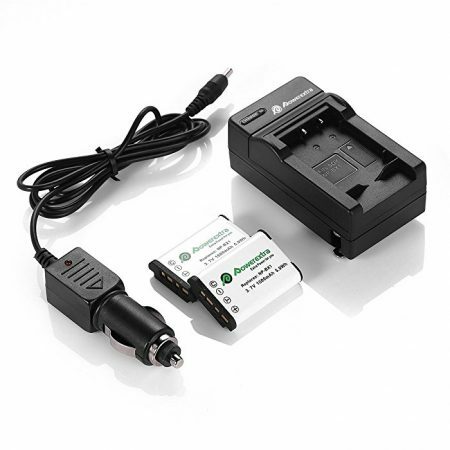 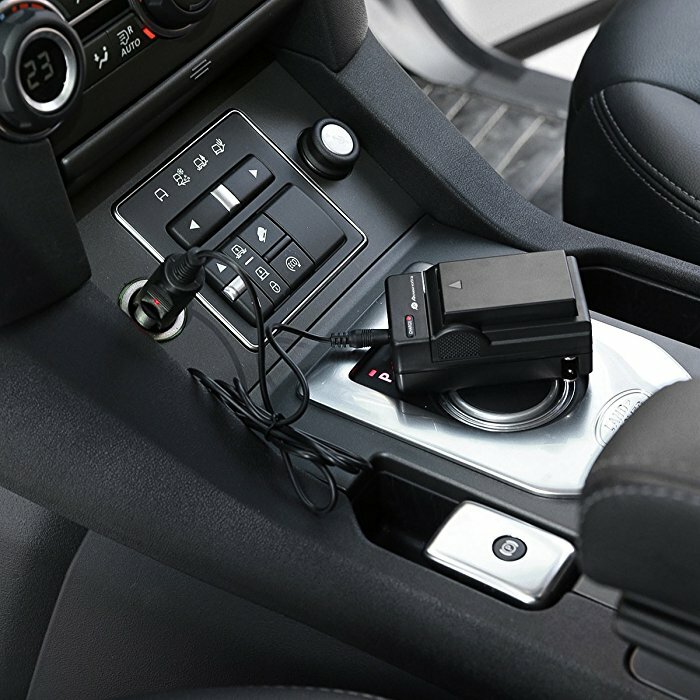 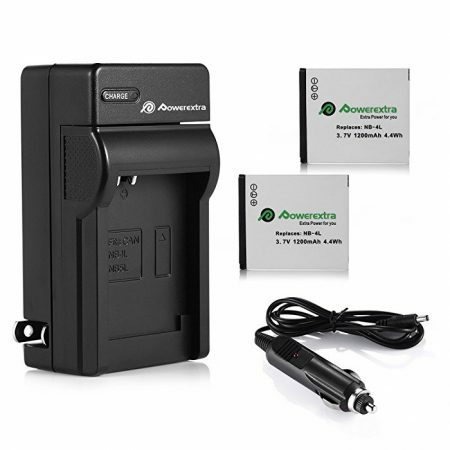 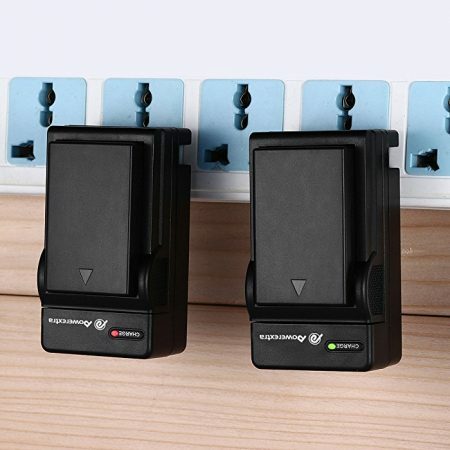 The camera battery charger has unique foldout prongs, making the battery charger kit convenient for travel. 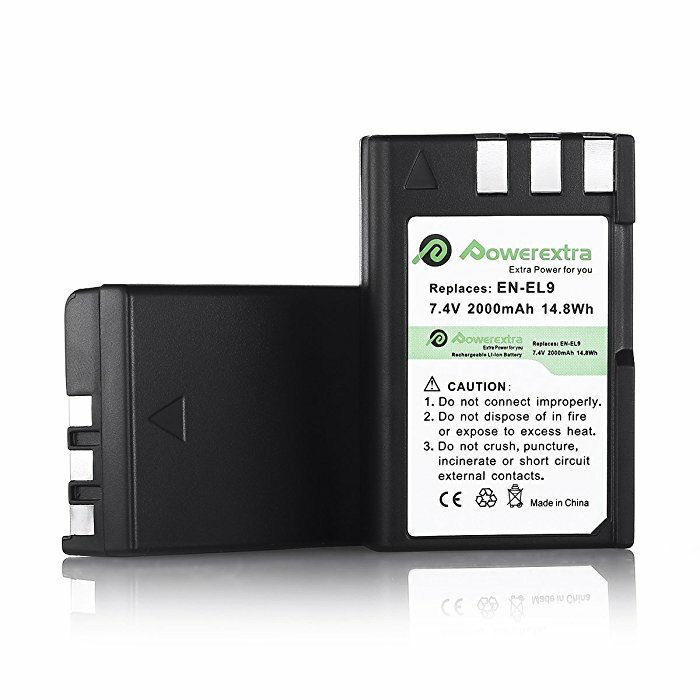 These 2-pack replacement batteries for EN-EL9 battery & charger kit comes with a portable car adapter.